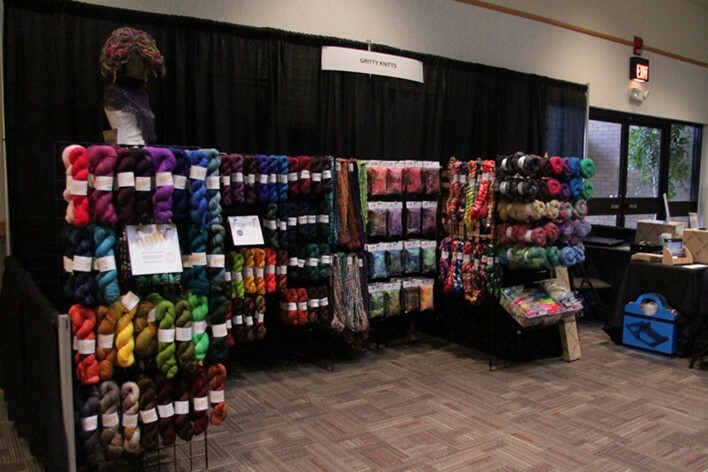 Here are pictures of my DFWFF booth. Better late than never? I live for this festival; it's my favorite thing I do all year! 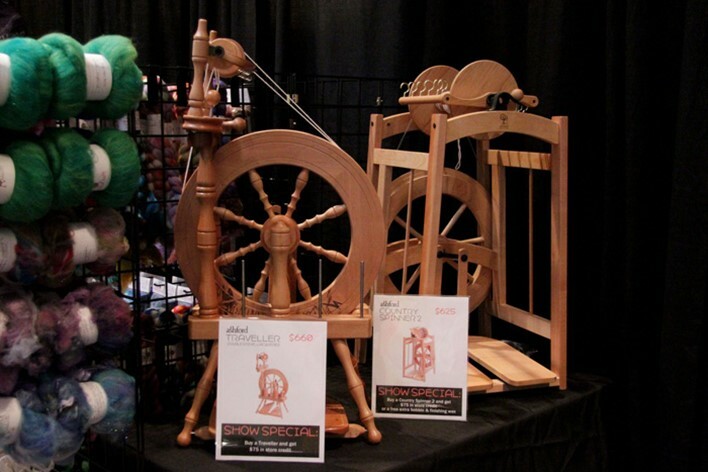 Next year we're moving to a bigger convention center which will hopefully mean room for even more yarn, fiber, spinning wheels and fun stuff. Here is the full set of pictures on Flickr.